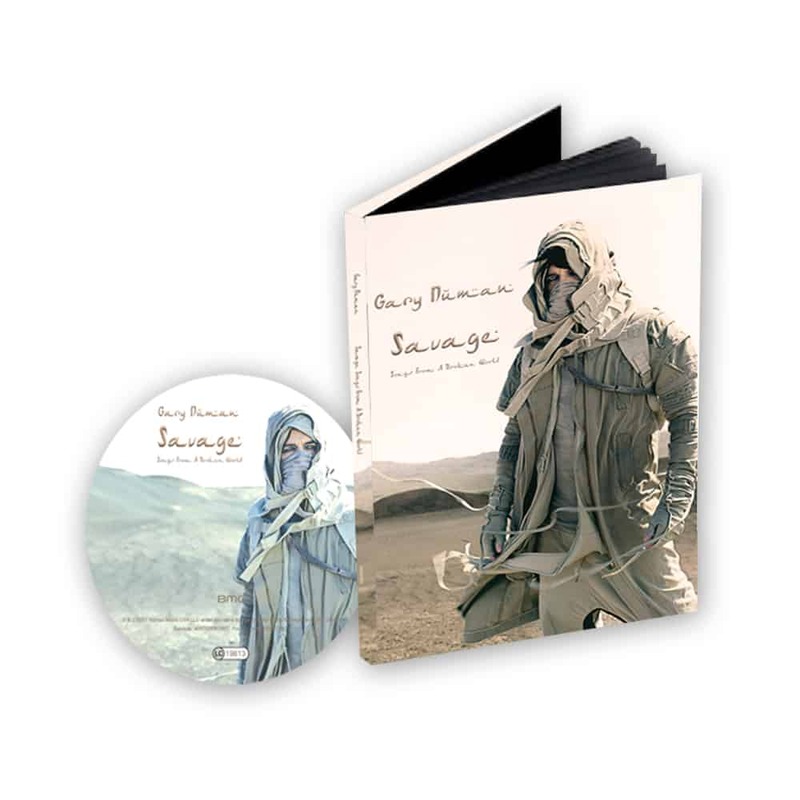 Deluxe hardback book CD. Features the bonus track 'If I Said'. 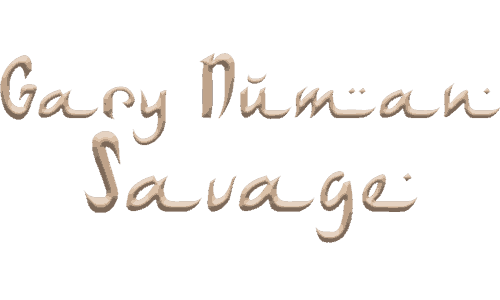 Savage: 'Songs From A Broken World’ will be released on September 15th and is Gary's 22nd studio album.